mDigital Group success is based on its people. You want to be part of our awesome team of talented individuals? Handle challenging projects on a global stage? A job at mDigital is not like any other job. Establishing many successful companies has made us a highly professional team that grows with every new challenge that comes its way. We believe that having a diverse mix of personalities enriches our company. Regardless of how you like to do things, you’ll become an essential asset within a team of experts. 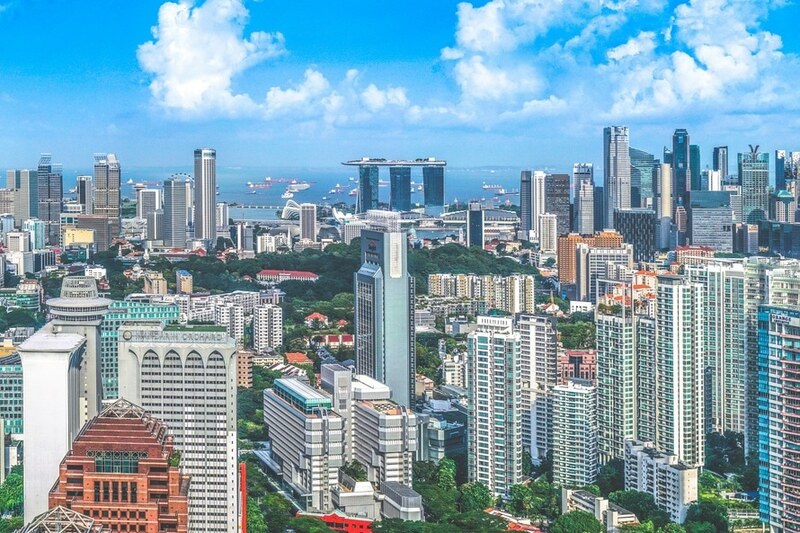 Working in Singapore: The pulse of means enjoying all the benefits of life in South East Asia – a country with one of the best universal digital and hig tech companys in the world and a thriving economy. It was great to learn so much from skills colleagues. 6 months internship in Singapore and launch multiple Social Media projects and drive user engagement with powerful tools and a great team of experts ! Anaïs - Social Media "brilliant" Intern. Great work environment in the heart of Singapore. Team of passionate professionals who built crazy digital projects! Daniel - Digital Marketing Manager. Identify, qualify and meet with target retailers who will benefit from Omni-Channel Commerce Solution. Conduct Commerce Solution demonstration and training workshops. Generate business Commerce Solution proposal and quotation to retail customers. Gather retailers’ feedback, opinions and report follow up actions. Discovering new user acquisition channels and methods while improving existing ones. Communicating our values to the community and learning from them what it takes to keep them using our site. Create user growth for the brand via well-known and unconventional channels; keep retention of users and supporting the resultant growing community. Determining what drives growth and building analytical tools to obtain the relevant data; including analyzing that data and providing answers and insights to act upon. Analyzing and reporting growth success to the management team and displaying an understanding of which growth drivers should be kept or cut. The Web Content Manager is needed to drive forward the content and user experience in the next stage of development of the mDigital websites. The successful candidate should have a passion for both eCommerce and Digital Marketing, and have basic website creation and management skills. This role will work closely with the Web Developer and other members of the Digital Platforms team. As a Web Integrator, you will be responsible for translating the UI/UX design wireframes to actual desktop, mobile, and responsive web solutions. You will work with the UI/UX Designer and bridge the gap between graphical design and technical implementation, taking an active role on both sides and defining how the application looks as well as how it works (functionality). 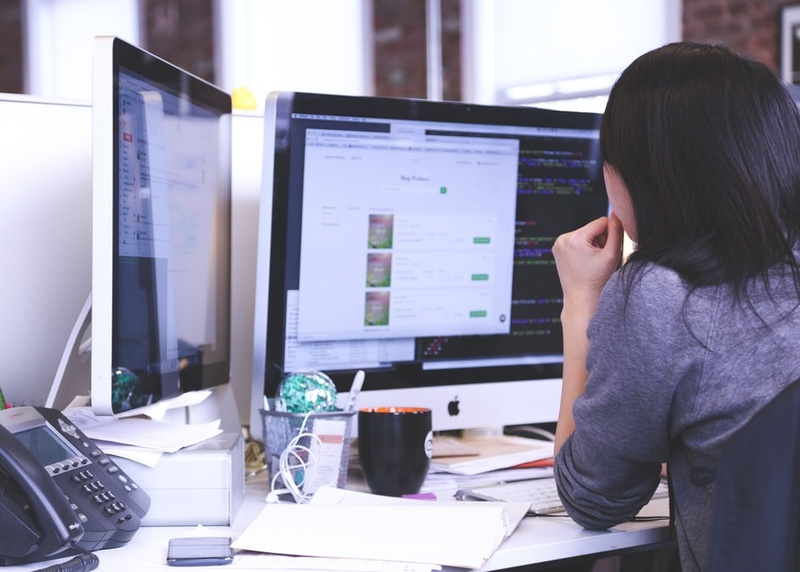 You will closely work with other back-end and front-end developers and report to the Director of Technology. 3+ years of professional, agency-level front-end development experience. Bachelors or Master’s Degree in Computer Science/Engineering, Technology or related field. Very strong ability to translate requirements and Photoshop designs into HTML5/CSS3 cross-browser and bug free layouts. Mobile web development experience (jQuery Mobile…). Experience with UI frameworks, such as Bootstrap. Solid understanding of cross-browser/platform issues and code solutions, as well accessibility and SEO considerations. Fluency in responsive layout development. Strong QA & testing capabilities and excellent problem solving skills. Very good knowledge of Adobe Photoshop.